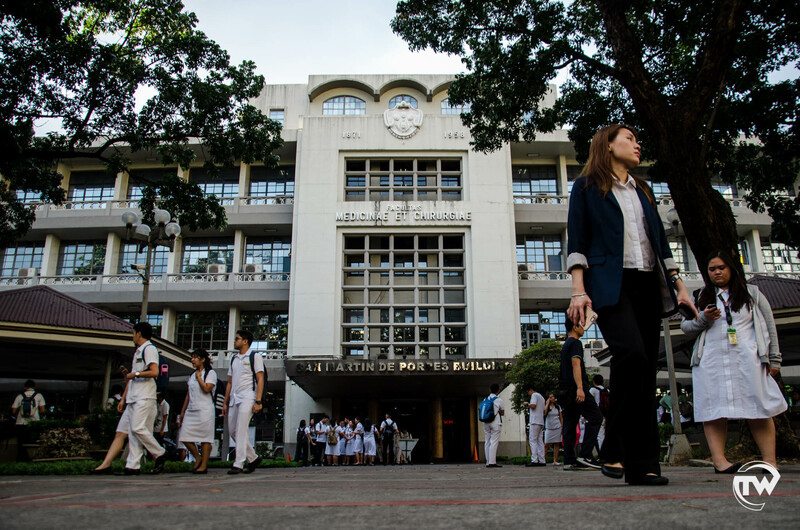 The University posted a perfect passing rate in the June 2018 licensure examination for nurses as all four Thomasian examinees passed. 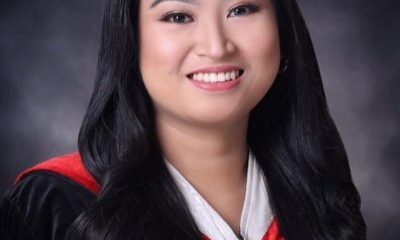 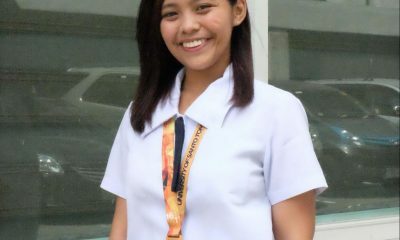 Carmela Niña Sampaga Tormo led the new batch of Thomasian nurses, landing on the ninth spot with a score of 85.60 percent. 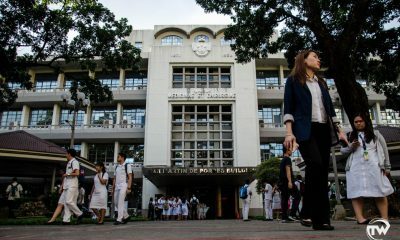 Last year, UST also recorded a perfect passing rate in which all the four Thomasian examinees passed. 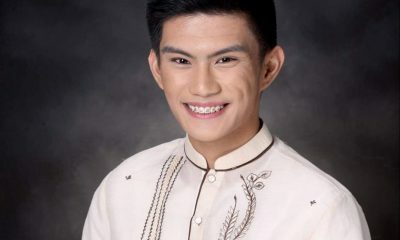 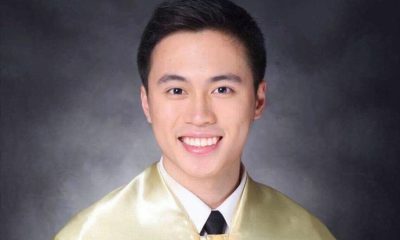 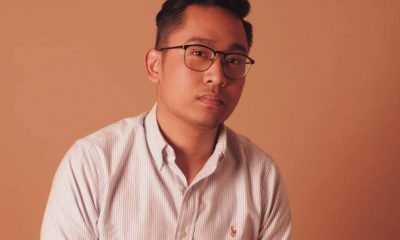 Mark Tristan Pangilinan Robosa of University of Pangasinan topped this year’s board exams with a score of 87.60 percent. 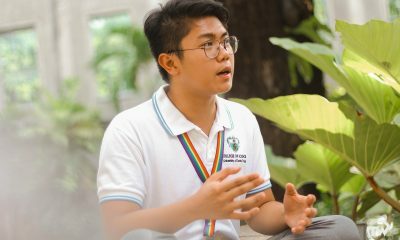 Meanwhile, West Visayas State University – La Paz, Velez College and Xavier University were named top performing schools with a perfect passing rate. 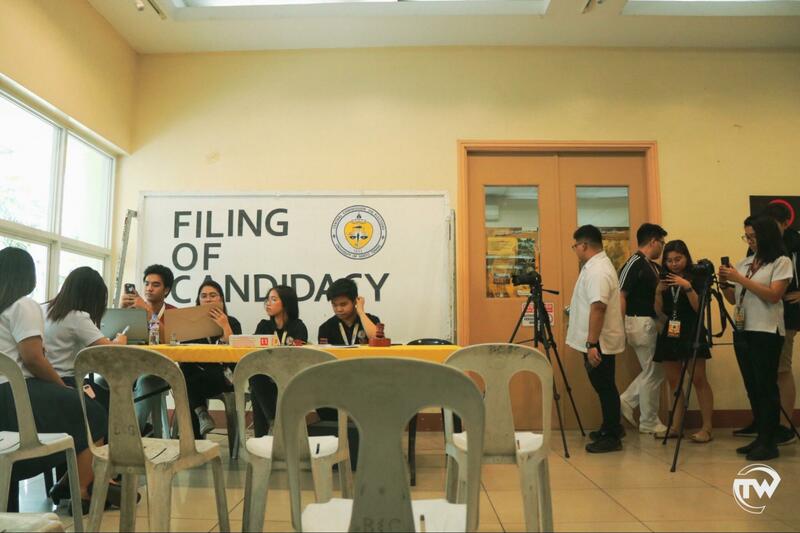 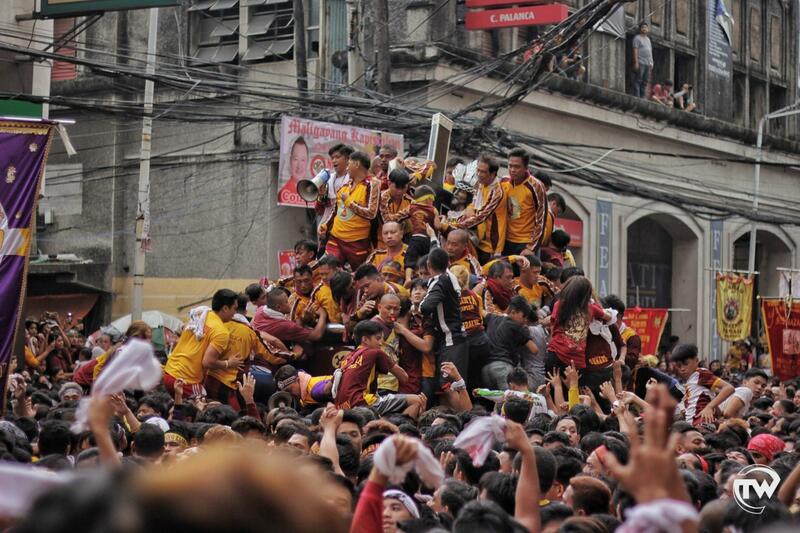 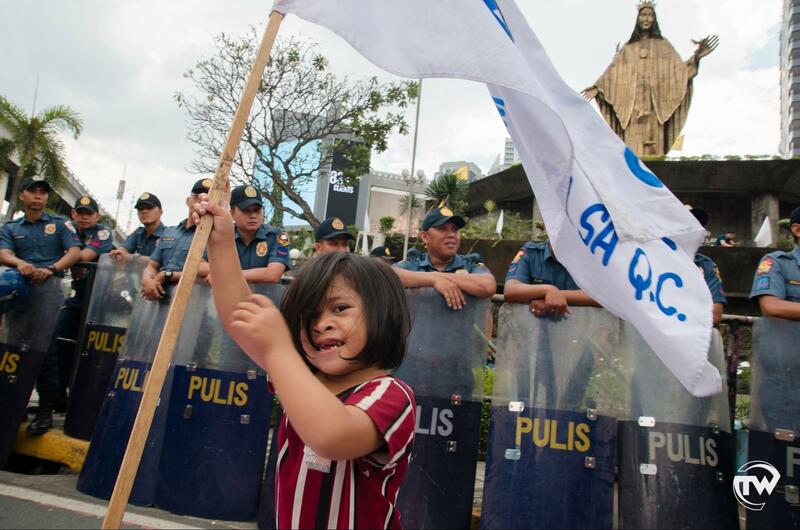 According to the Professional Regulation Commission, 4,326 out of 9,873 examinees nationwide passed the board exam.